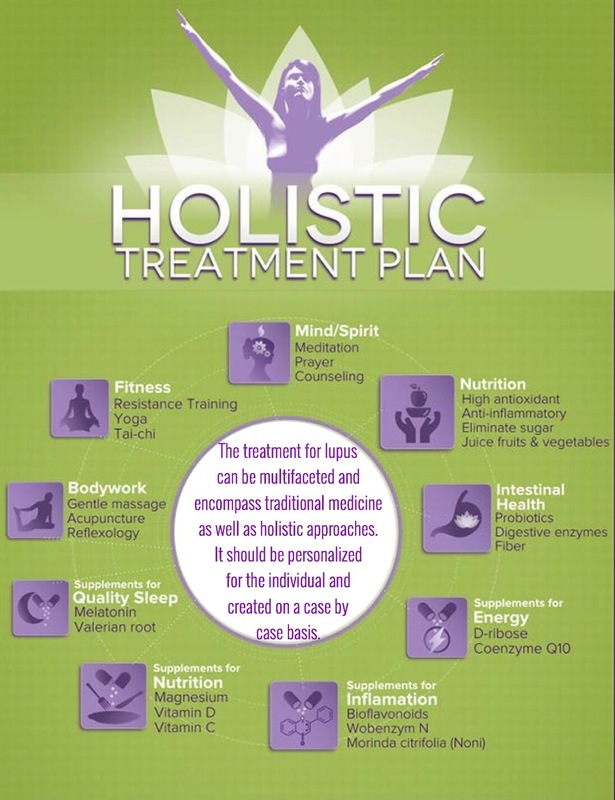 The treatment for lupus can be multifaceted and encompass traditional medicine as well as holistic approaches. It should be personalized for the individual and created on a case by case basis. A rheumatologist experienced with treating lupus warriors needs to perform a complete comprehensive and detailed evaluation to determine the treatment plan. There are some holistic approaches that can be used to help with lupus flares. As always, be sure to check with your doctor to assure no adverse interactions will occur with medications or lupus itself before starting any new treatment plans. Where do you find a doctor like that?